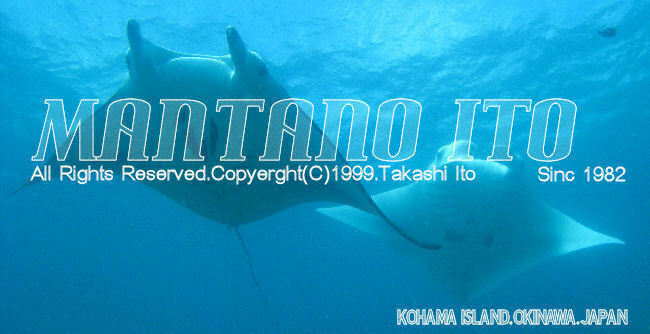 You may use this "marineservice ITO" banner image for your linkpage. All Rights Reserved. Copyright (C).1999. Takashi Ito.